If you used a Kodak camera in the 90's and early 00's, chances are, you're familiar with Kodak's (discontinued) Photo CD system. In fact, you probably have dozens - if not hundreds of images saved to Kodak Photo CDs, and you're looking for a way to preserve them. Good news: here at CoolUtils we've developed a conversion tool that can help you rescue all of your Kodak Photo CD images! 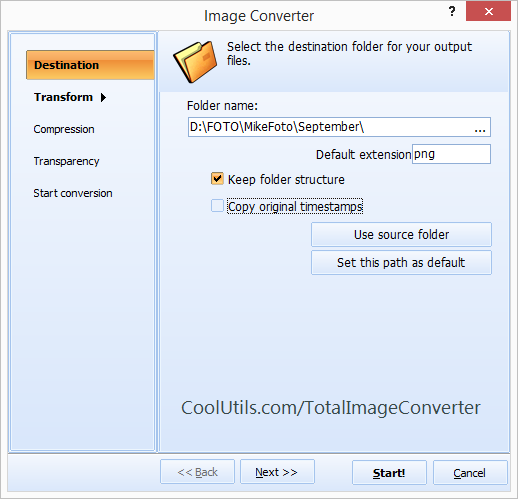 The Total Image Converter lets you work with a wide variety of image formats, and offers users innovative solutions to their image-based challenges. For example, with the TIC, you'll be able to convert Kodak Photo CD to TIFF. Imagine the convenience you'll experience from taking all those loose CDs and saving the photos into a single folder on your computer. No more digging through piles of jewel cases, trying to make sense of old labels; all your photos will be digitized in one place. You may be thinking "that sounds great, but won't it take me a long time?" To that we say, "no way!" 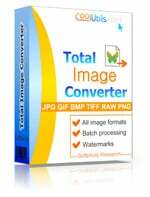 - the Total Image Converter comes equipped with batch technology. 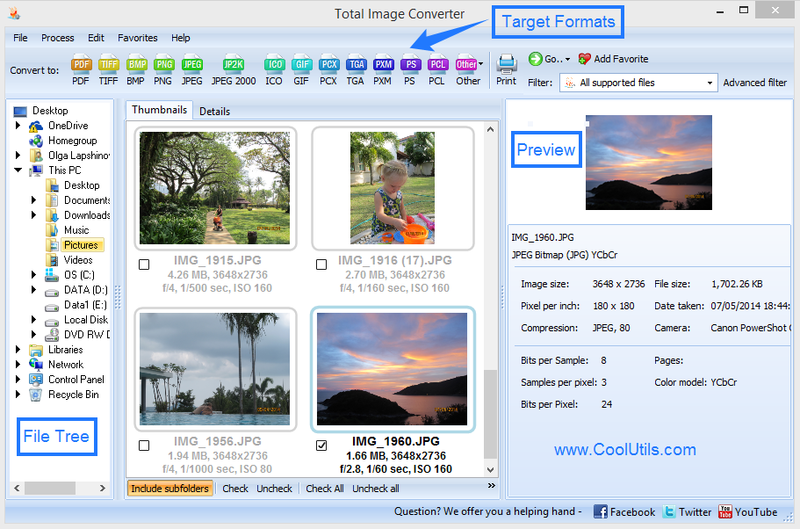 The more photos you have per CD the better; our converter is able to convert Kodak Photo CD to TIFF in batch. Additionally, we've built-in options that help enhance the usability and functionality of your Kodak image files. Rotate, crop and resize your images. Reframe your images and modify borders. Support for Windows menu (right-click) integration; convert images directly from desktop! Command line access; manage files from within any other application. Our easy-to-use interface is designed to appeal to users of every skill level. For instance, beginners will appreciate the having access to the GUI Wizard, and advanced users have the option to turn the GUI off entirely. Flexibility is what it's all about and our award-winning converters are the best when it comes to providing you with options. Try it today through our free 30-day trial download!